The monkey will play! I'm heading to Atlanta to visit the OneCoast showroom this weekend. Am I stoked? Um, beyond stoked! 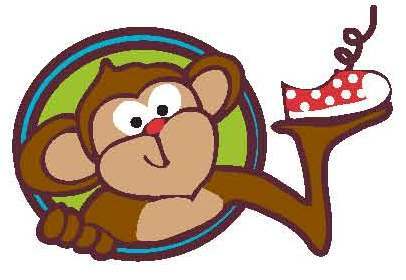 I am excited because I will be seeing so many new Monkey Toes products in person - with our new little guy, MANGO, splattered all over. In the meantime, check out our latest $18 deal! It's just plain "Silly". 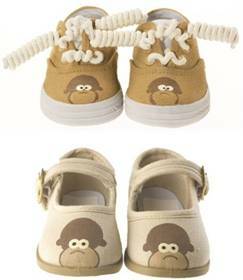 Get the Silly Monkey's NOW, before the hand painted versions are gone! Pricing will go back up once they restock.